Turn an A-cup into Double D’s. 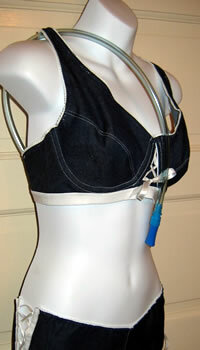 Catch the attention of men everywhere by filling your bra with wine or beer. Offer anyone a drink or just drink it yourself…straight from your own rack.